Edited by Urban Affiars. 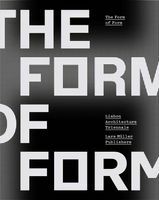 Essays by Koen van Synghel, Michael Speaks, Florian Berci and Hans Mommaas. 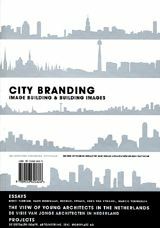 Ever since the Guggenheim Museum put Bilbao in the international spotlight, cities everywhere have been seeking to etch themselves into the world map with a sophisticated campaign and a carefully selected image. 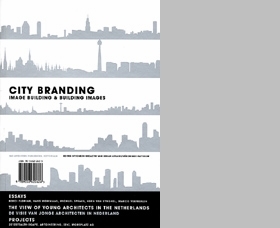 This book takes a critical and in-depth look at City Branding through projects conceived of by the latest generation of Dutch designers.